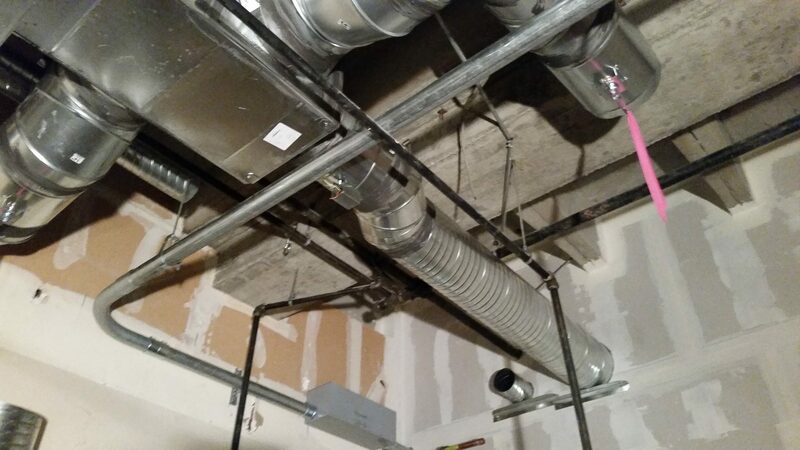 January 2015 - Buffalo's Mechanical, Inc.
Buffalo’s Mechanical has helped out 7-Eleven again, this time in Santa Clara. All the perishables will keep thanks to the HVAC system we installed. Wetzel’s Pretzel is the way to go for a fresh pretzel. Buffalo’s Mechanical has helped them with a HVAC system so the pretzels can be made in a temperature controlled place. 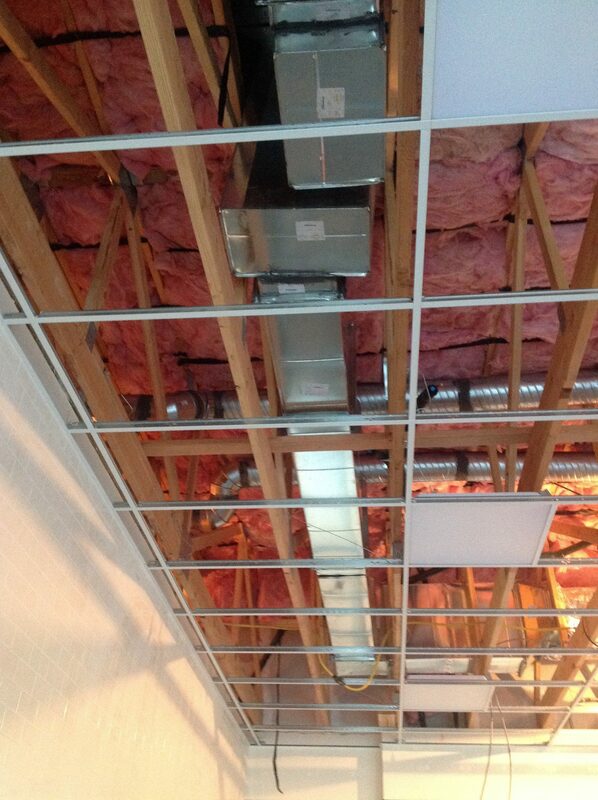 Buffalo’s Mechanical just helped Starbucks in Burlingame with a HVAC system. You should stop by for a mocha or latte, the temperature will always be just right. We took care of the folks at the Latter-Day Saints Church in Cupertino. The meeting house in Cupertino has had the Buffalo’s Mechanical touch, so they know they will always have the perfect temperature. If you need a caffeine fix head to the Starbucks in Vallejo. Buffalo’s Mechanical helped Starbucks with an HVAC system. Now you and your drink will stay warm in the Fall. Come to Warby Parker if you want designer style glasses at budget prices. You can now try on glasses without a sweat thanks to Buffalo’s Mechanical. If you need advanced circuit boards Silicon Light Machines is the top of the class. 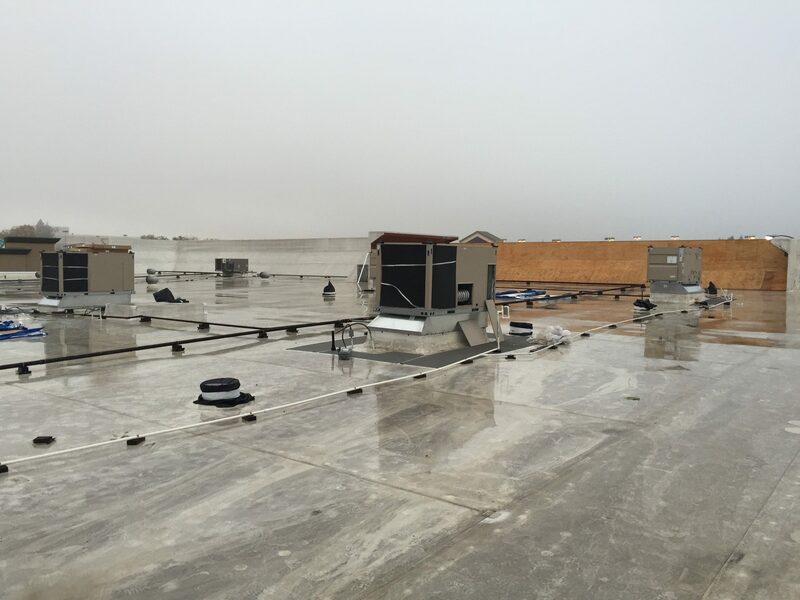 We helped with a advanced HVAC system so there circuit boards can be built in a Clean Room. If you are looking for makeup, look no further than Ulta in Rocklin. We have just upgraded the HVAC system so you will never sweat when trying on make up. If you need width sizes for your shoes ASICS has them. The Roseville store has had Buffalo’s Mechanical HVAC treatment, so you know they will have perfect temperature.